With thanks to funding received from Sporting Heritage, September was an eventful time at the Trust celebrating National Sporting Heritage Day 2018. We were delighted to visit a local school and deliver five assemblies to around 220 pupils. It was a great opportunity to meet with young people along with their teachers and share the history with them. 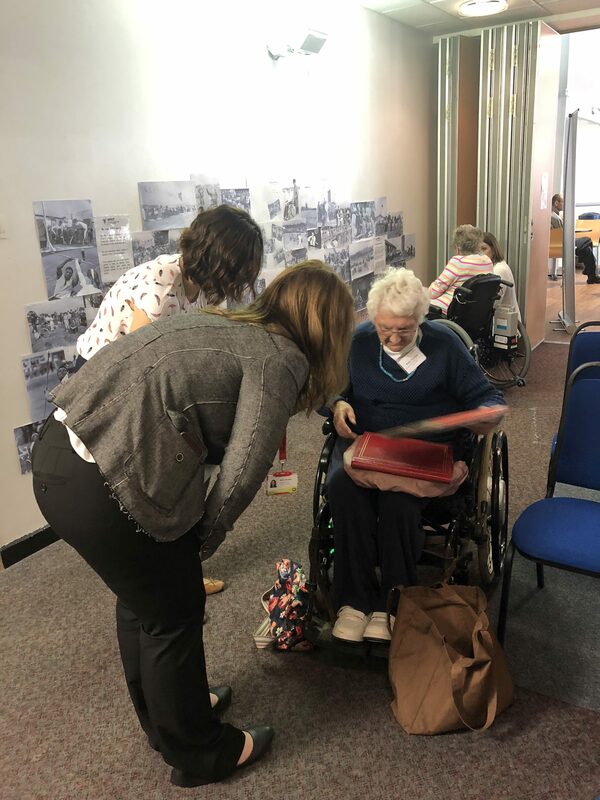 During our celebrations we also hosted a networking event for professionals from various disability groups and local organisations within Aylesbury. 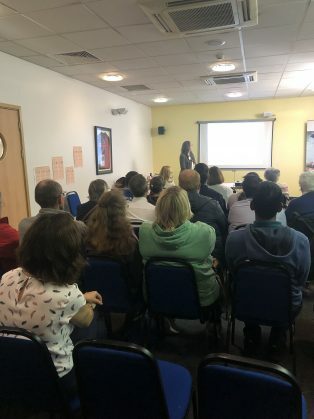 We provided an update on ‘where we are so far’ and received feedback on our designs. 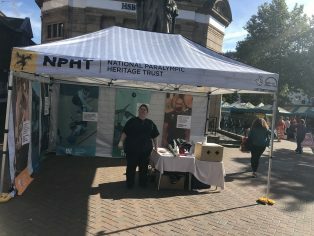 On Saturday 29th September the NPHT team along with some fantastic volunteers spent the day in Aylesbury Town Centre sharing the local story of the Paralympics with the people of Aylesbury. Located in the market square the team and volunteers were able to engage with over 150 people from the community and share a handling collection with them. It was particularly exciting to meet local people with a connection and stories from the Stoke Mandeville Games, which are now known as the Paralympics. The people of Aylesbury must be proud of the towns crucial place in the story of the Paralympics. This is the importance of National Sporting Heritage Day! Reminding people about their heritage and the place it all began. 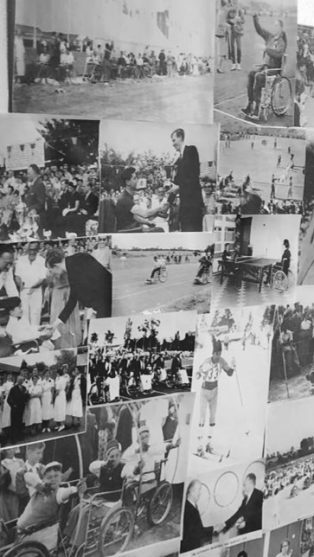 To learn more and find out how you can get involved please visit our website at www.paralympicheritage.org.uk. You can also follow us on Twitter @ParaHeritage, Facebook and Instagram @ParalympicHeritage.